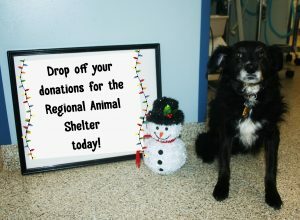 This year we are supporting the Regional Animal Shelter in Gloversville. Drop off your donations for the Regional Animal Shelter to our location on 35 Harrison Street in Gloversville during normal business hours. Monday – Friday 7:30am to 7:00pm, Saturday & Sunday 9:00am to 5:00pm. We have also partnered with Purina! If we get at least 45 donations they will donate an additional 150lbs of food to the cause. Call us at (518) 725-8117 if you have any questions.